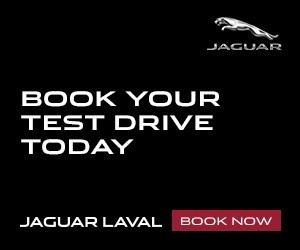 If you are looking for someone who will push you gently out of your comfort zone, Guillaume Leclerc is the trainer that you are looking for. 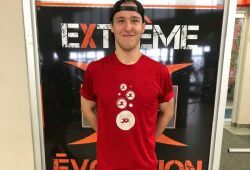 For the last several years, Guillaume has been instructing group courses like Bootcamp, Sweatshop and Cross Training and as well offering pri- vate training at Extreme Evolution Sport Centre in Laval. Currently, he is also part of the coaching team participating in the 16-week weight loss challenge. What makes him stand out from the rest? Guillaume shares the same burning desire and passion to succeed as much as the client does and gives his best to ensure that the client reaches their set goals. One of his clients is Marc-Antoine Bydal, a young chef in his twenties. At 5’9” and 265 pounds, Bydal was overweight and knew he had to make changes to his life. This former football player started to work with Guillaume on a tailor-made program for his specific needs. At the start of his program he did not realize how this would become a life altering experience and after two years of hard work with his coach, he has just passed the 100 pounds weight loss mark. Bydal was able to achieve his goals thanks to hard training, will and determination and soon thereafter has learned about the added benefits of weight loss, like increased energy levels and concentration at work. If you’re having trouble taking your health into your own hands, or don’t know where to start, Extreme Evolution has the solutions for you! The whole team will assist you to exceed your goals and guide you towards guaranteed success! 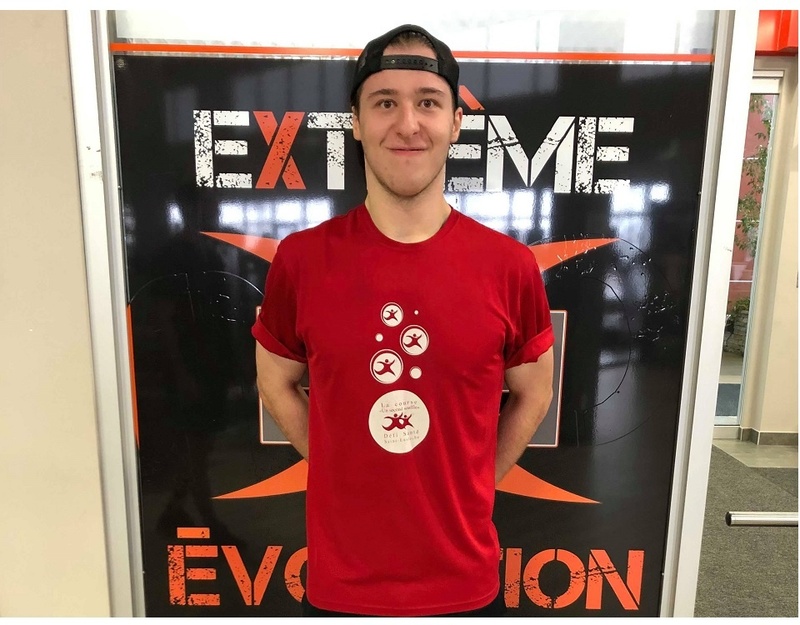 Since joining Extreme Evolution, Jean-Baptiste has been standing out by offering intensive private training while remaining attentive to the specific abilities and needs of each of his clients. 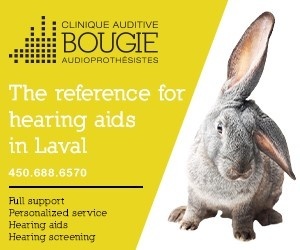 His personalized approach and being able to relate, has made Jean-Baptiste a client favourite. One of his clients is Karina Stillitano, an 18 year old woman who has been trying to overcome her personal health challenges. With tailor made private training sessions four times per week and a corresponding food plan, Karina has dropped from 221 pounds to 161 pounds in a span of five months. The transform- ation has been incredible. There is no miracle recipe for achieving such results, but Stillitano’s perseverance and Jean-Baptiste’s support made all the difference in obtaining this outcome. Extreme Evolution is a family owned and oriented business that stands out as soon as you enter the centre. The warm welcome, the attention to detail, the ability to listen to your needs and all the staff members joining their efforts for you to meet your objectives, will make you feel confident in your decision-making. Anyone who becomes a valuable member of our family at Extreme Evolution Sport Centre, will have full access to both centres, including every specialty class offered uniquely at each location, without exception. Whether you are looking for a personal transformation with a trainer, to participate in the 16-Week Intensive Weight Loss Challenge or simply to train in the gym and attend the group courses of your choice, Extreme Evolution is the solution for all the changes you want to make! 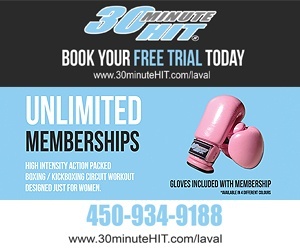 For more information, visit extremeevolution.ca or call (450) 688-8333. 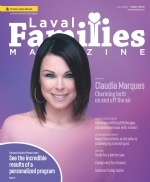 As the Editor of Laval en Famille, Valérie brings in 20 years of experience as a cultural journalist in both television and radio. You can hear her on 98.5 FM or ICI Radio-Canada. 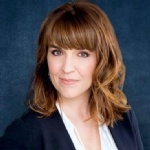 She is also an author and speaker.